Chris Nicely came to Next Step Homes in May 2015, after five years serving as a consultant for companies like Shaw Flooring, Clayton Homes, ARC, Protomet, Rishel Consulting, Southeast Community Owners, and a variety of manufactured home retailers and community operators throughout the country. As former vice president of marketing for Clayton Homes, Chris leverages his sales and marketing experience within the manufactured housing, building products, marine and information industries to coach others with practical tactics that produce desired RESULTS. 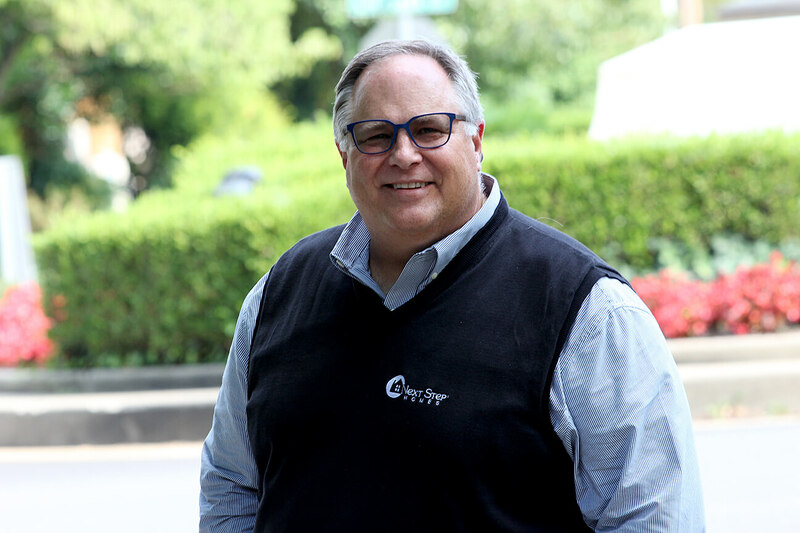 He is the author of the how-to book, “Pillars of Promotion – 6 Ways to Drive Traffic and Sell More.” Chris has a background in economics and business management, holding leadership positions at national companies like Rubbermaid, Bell & Howell and Berkshire Hathaway. Chris holds a B.A. in Economics from the College of Wooster and an MBA from Case Western Reserve University.